HostiServer Review: Do They Really Offer Best Managed Hosting in USA? One tough job today is to find a decent web host that’s both pocket-friendly and useful! And if you aren’t a tech geek, it can get quite troublesome comparing and analyzing different statistics related to web hosting like disk space required, cost, bandwidth, usability, tech support and most importantly user reviews. Now, what exactly is a web host? A web host or as you might say a web hosting service provider is a company that allows and provides you with the necessary technology and service for viewing the website or web page over the Internet. Today, we shall be reviewing one of the best performance web hosts in USA and Europe, HostiServer. HostiServer shall help ensure the success of your business venture by providing you with the best hosting solutions that shall exceedingly meet up to your expectations. The modern Tier-3 data centers shall offer you reliable network connectivity. There is a 24x7 working team of highly qualified and experienced technicians who are ever ready to provide you the best technical support. In short, HostiServer guarantees you a unique experience that you shall start loving HostiServer! The server systems used in web hosting are compelling and reliable. Great back-end and front-end customization. It's effortless and fast to set up your Hostiserver website. Automatic MySQL Backups in local memory. 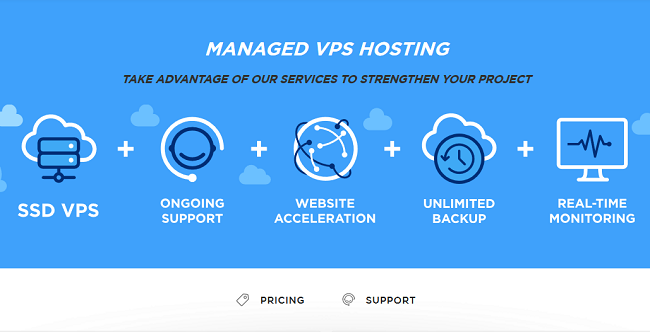 VPS hosting: If you are new to web hosting, you shall enjoy the most comfortable start at charges of $19.95 per month. Advanced web hosting is available at higher costs and you can select your plan according to the complexity of your project or business. 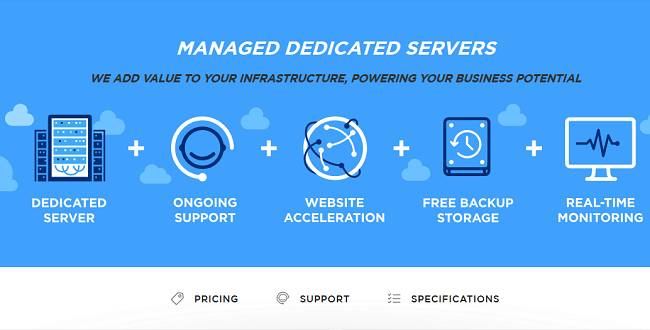 Dedicated servers: You get access to the highest performing and highly reliable servers at costs of $130 per month. The servers are very well maintained and errors are diagnosed quickly. Unmatched Service: The prime mission of HostiServer is to deliver a high-end experience for the online businesses which demand heavy workloads. Web Expertise: All the daily operations and optimization for your hosting environment shall be ensured to achieve the high performance of your project. If you are not very technical with web handling, you may seek online support. Data Security: High server security ensures the safety of your business. You can comfortably run your business without any worries with the support of HostiServer. 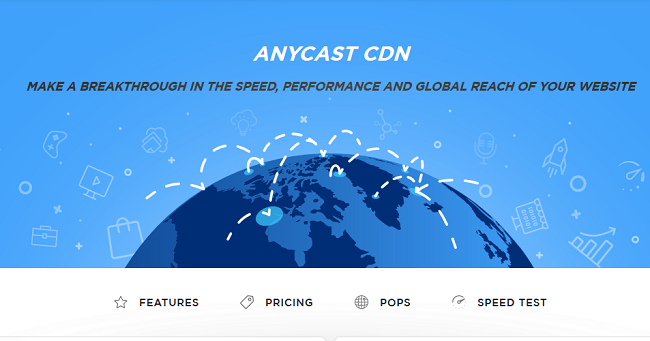 Anycast CDN: You can quickly boost up your server performance and website speed up to 1 GB PS for free. Higher Ranking: If your website impresses your audience, the visitors shall come back, leveling up your page in the search rank position. This way you can also earn revenue for your project or business. Boosted Performance: Irrespective of the location of your content on your servers, HostiServer takes the load off the servers to deliver high-speed content. Win On Costs: You can quickly get your website without any cutting short on your budget because of the affordable charges of HostiServer. Online Server Backup: You are provided with a very reliable online backup system to back up data. Rock Solid Hardware: All backup-servers feature enterprise grade drives. Tuning And Support: According to your needs and requirements, HostiServer shall configure data backup timings of your essential data. Free Traffic: There are practically no limits and data traffic charges with data uploads or downloads out of memory storage. Technical support: The technical help team provides you support ranging from the data center to the data operations. Data Center: Ranging from your Tier-3 data centers to hardware management, the tech support helps configure section ever. Network: To guarantee you the highest possible up time for your project, HostiServer builds its network on top performing network hardware’s indirect connection to the Tier-1 carriers. Hardware: To ensure the best performance, HostiServer uses best- brand servers to solve server issues and guarantees the best performance for your website. Software: HostiServer uses multiple algorithms to allocate the right server for your project to ensure daily operations to run properly. Customers get technical support from the firm free of cost. The firm provides customers with up to a hundred percent network up time. Customers have access to 24/7 technical support. Currently, there are no running offers and promos to host websites from this firm. The firm guarantees money-back within 15 days of purchase. Considering all the pros and cons, the services provided by HostiServer and the reliable servers, I suggest this a perfect choice! Additionally, the firmware support caters to the hosting requirements of the customer and provides all the necessary technical support. Hence, considering the reliability, stability and performance of the firm, HostiServer is undoubtedly the best hosting services provider to consider. In the above discussion, I have discussed all the features of this HostiServer. In case of any further queries, feel free to drop your question.